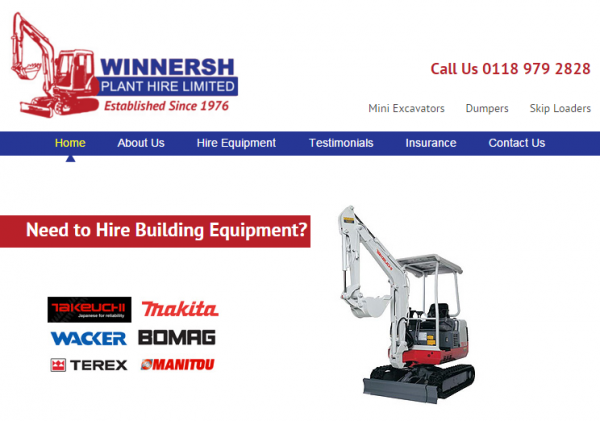 Winnersh Plant Hire is a well established provider of hire services for a wide range of tools and industrial equipment. They needed to improve the effectiveness of their online marketing activities and initially approached Bluesky-e to set-up and manage a PPC advertising campaign using Google Adwords. 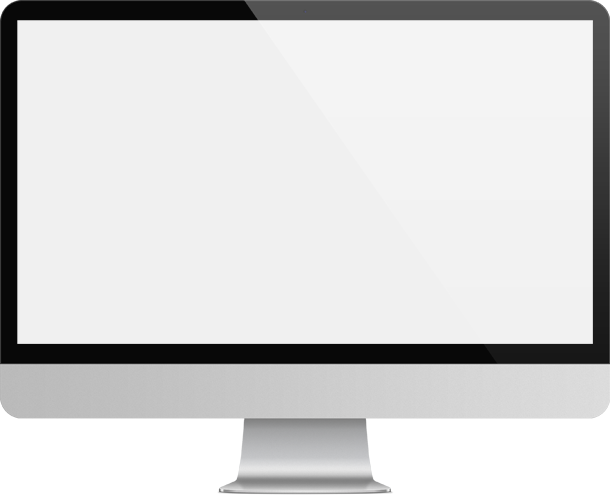 After successfully managing the PPC campaign on their behalf for a number of months, Winnersh also chose to use Bluesky-e SEO services and an on-going search engine optimisation campaign is currently underway.